Beijing: Blizzards in Tibetan areas of western China have left thousands of head of livestock dead and roads covered in up to 45 centimetres (18 inches) of snow, state media reported Saturday. Local authorities had sent veterinarians, medicine and animal feed to the hard-hit areas in Qinghai Province’s Yushu Tibetan Autonomous Prefecture, the Xinhua News Agency reported. Villages in the area are above 5,000 metres (16,400 feet) and workers were seeking to clear roads to ensure the delivery of supplies, a task made more difficult by high winds and drifting snow. Mainly ethnic Tibetan villagers in the area depend heavily on livestock, mainly Yaks, goats and sheep, for their livelihoods and to feed their families. Harsh winters are routine in the Himalayan region that long fell within Tibet’s traditional borders. 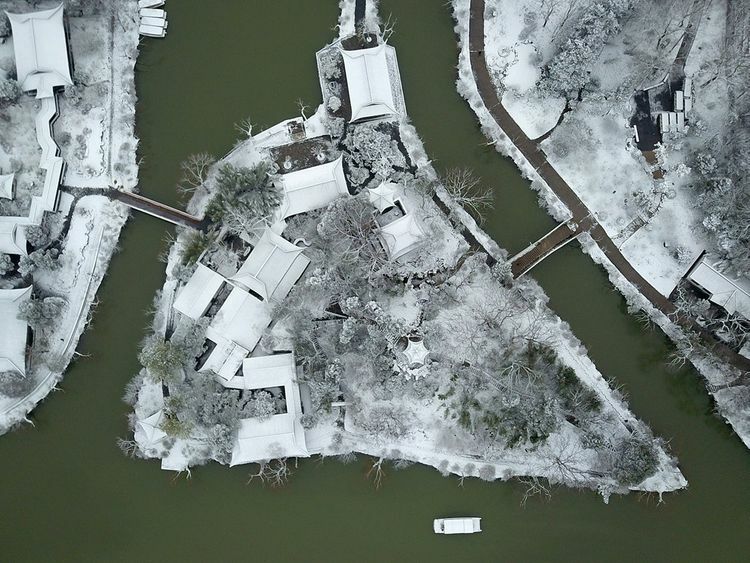 Snow was also expected in other parts of northern and central China over coming days, leading to some travel disruptions as millions of Chinese returned home after the past week’s Lunar New Year holiday. In the capital Beijing, only light snow fell although temperatures dipped below freezing. Falling rocks killed one person and injured 12 others at an ice lantern show at Longqing Gorge on Beijing’s outskirts, the local government reported.